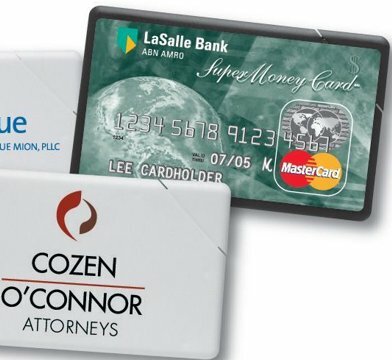 Inexpensive wholesale sugar free mint dispenser cards, credit card-size, custom imprinted with your logo or message. Budget Prices in the USA for wholesale personalized mint dispensers . American clients pay no taxes, Canadian clients don't pay PST. We will send you a proof for your approval before production. - Mint Card size: 3" x 2" x 1/8" (credit card size). - 40 to 50 powerful Sugar Free Breath Freshener Mints. - Snap open corner for easy mint delivery. - Direct Imprint on the Box: Size 2.393" x 1.372"
- Imprint on the decal: Size 2.815" x 1.614"